Jethro Tull have announced dates in Ireland for their 50th anniversary tour. 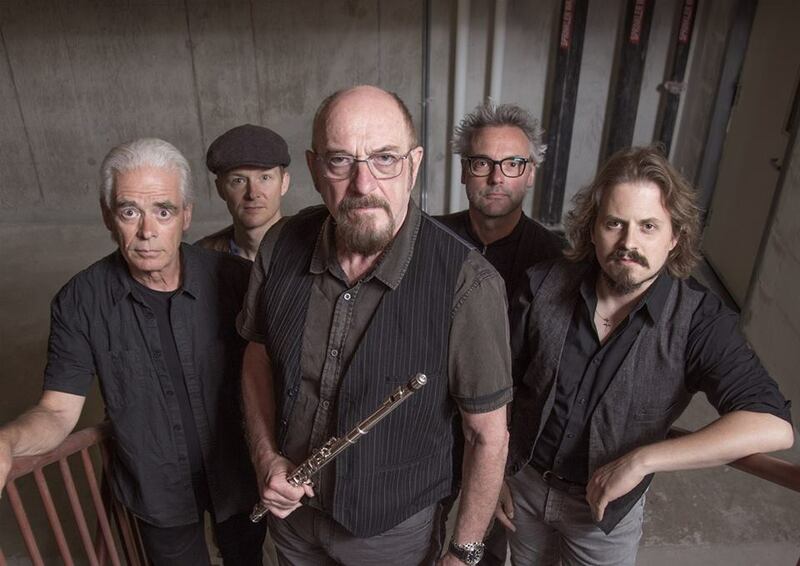 Ian Anderson and band will perform at Cork Opera House on September 25 and Dublin's National Concert Hall the following day, with tickets for the shows on general sale at 10am on April 12. "In 2019 we will continue to present the 50th anniversary concerts in many countries and regions not visited in 2018, and also many Tull repertoire shows in Europe." Frontman Anderson, meanwhile, has revealed initial plans for his next solo album, confirming to Prog Magazine earlier this year that work was underway and that it could be part electric and part acoustic. "The idea is that there will be 12 new tracks, and the intention is that seven of them are full band rock numbers, and the other five are things I intend to record alone with just an acoustic guitar and voice. I like the variety and dynamic extremes of doing very spartan acoustic things alongside things with full band members." Additonally, Anderson has cathedral and church charity concerts lined up Wakefield, Ripon and Wells this Christmas. 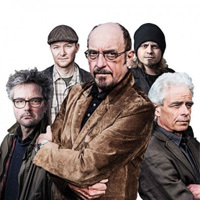 Click here to compare & buy Jethro Tull Tickets at Stereoboard.com. Jethro Tull will celebrate their 50th anniversary with a UK tour next spring. Jethro Tull tickets are on sale at 9am today, priced from £32.50/£40.00 plus booking fees. Jethro Tull will play a 50th anniversary tour next spring. Jethro Tull Return to the UK Rock behemoths Jethro Tull will be touring again next March. The band haven’t stopped since 1968, constantly challenging themselves and delighting their fans with new influences and truly epic live performances. Click here for tickets.